Our vision for Infinity Road, for silkroad and for the community has been decided even before beginning this project. 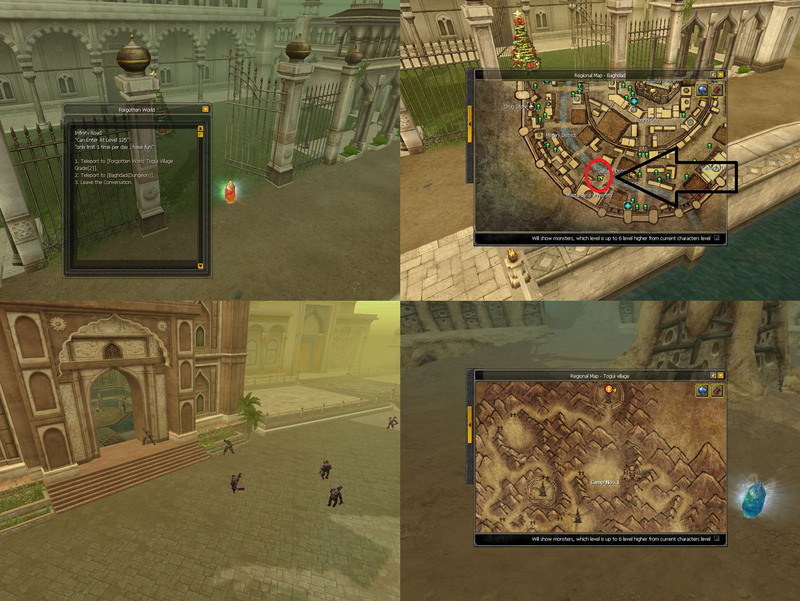 Before reforming this project, we thought about what shall we do in order to satisfy the players needs? 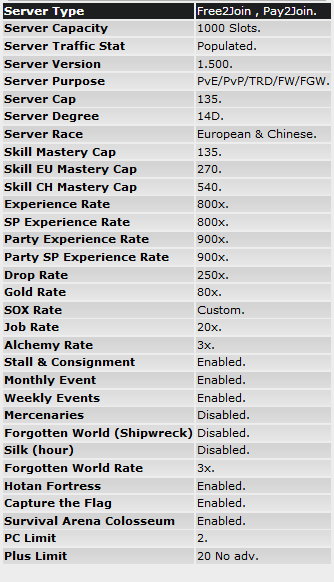 What actually helps know what everyone wants/needs in order to have a fair stable server with such a good amount of players? 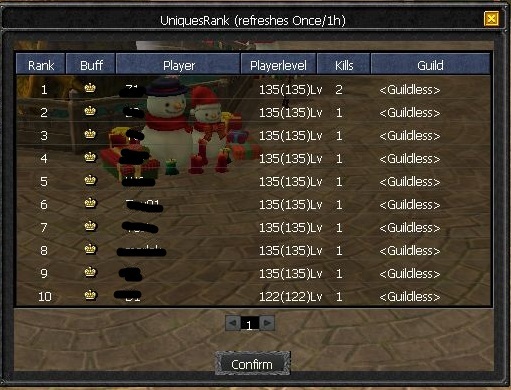 Our vision during the old server until now has totally changed. First, in order to satisfy our players needs, we want a flexible team to communicate who can works very hard for their server. Second, a stable *protected* server lets everyone satisfied about the situation of the server which also encourages more and more players to join. Third, Long-term server makes a touch unforgettable during the prvSRO's history plus makes such a noise which attracts the players to it. Those, are the three topics that we must work hard to earn them. We cannot do it alone, our players support us. 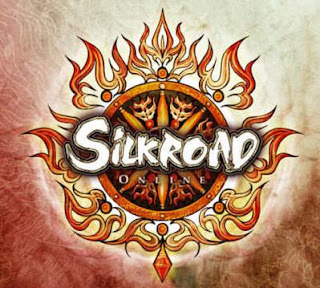 The server contains every kind of SilkRoad, in order to include all the players in it, we've full PVE/PVP server during the 24 hours on 7 weeks. The jobbing system in our system is very strong by adding to it its own-self coin, which is considered in our server a strong currency to work with this. 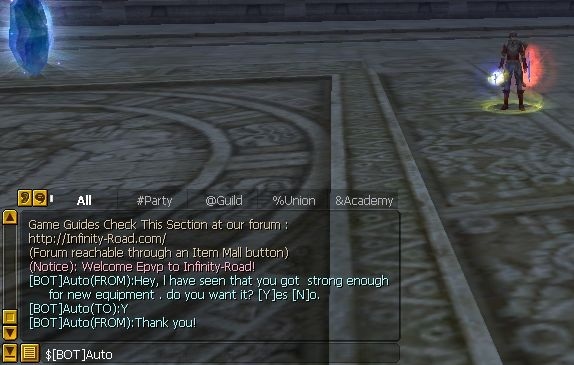 I won't talk much, I, proudly, present to everyone, our server, Infinity Road. After one year of being online, we decided to relaunch the server with more features/skills/events/etc.. in order to make the view more better. 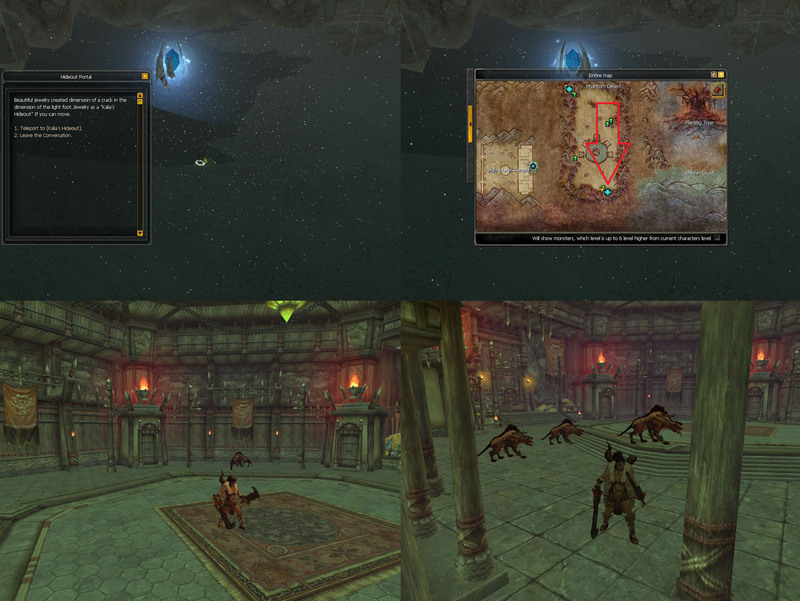 The server contains a huge amount of systems and features. Our team is well, professional, we change our view to shoot the right aim of our players mind. 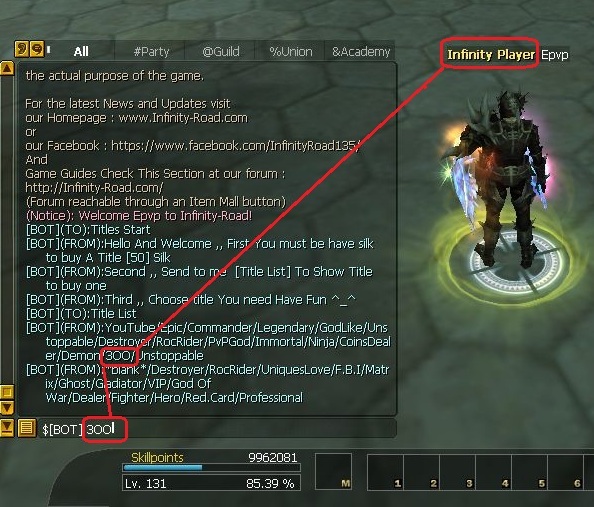 We present you one the biggest high level private server, Infinity Road. 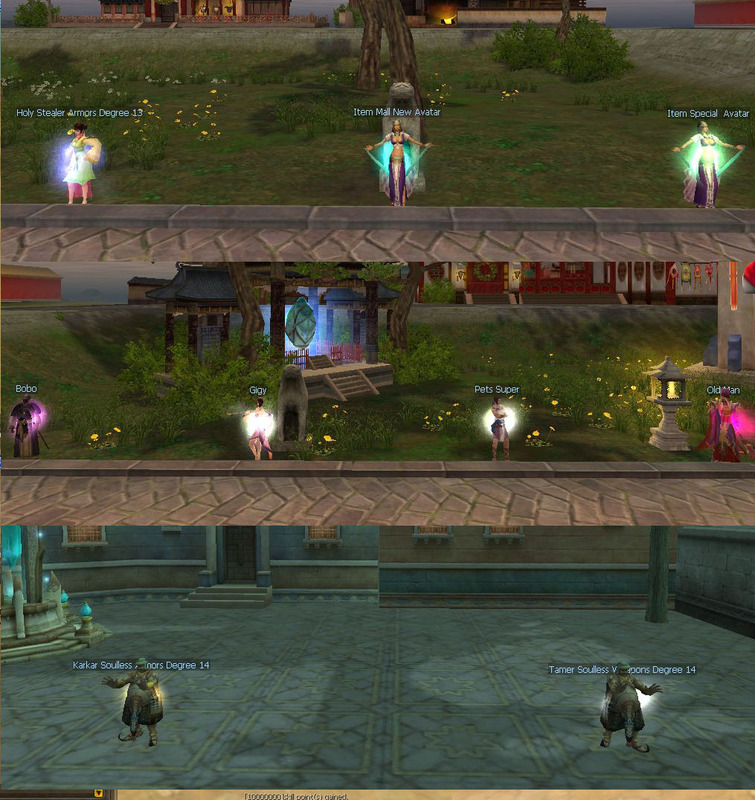 We decided to start it and leave our very own mark in the history of Silkroad private servers. Our goal is to make an extraordinary server with a great deal of interesting and new features, yet, not over-editing the game-play. 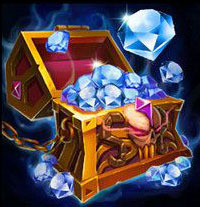 All the features have been added for the sole purpose of complementing the game-play, leaving fundamental ideas untouched, yet enhancing them with interesting and unique rewards. 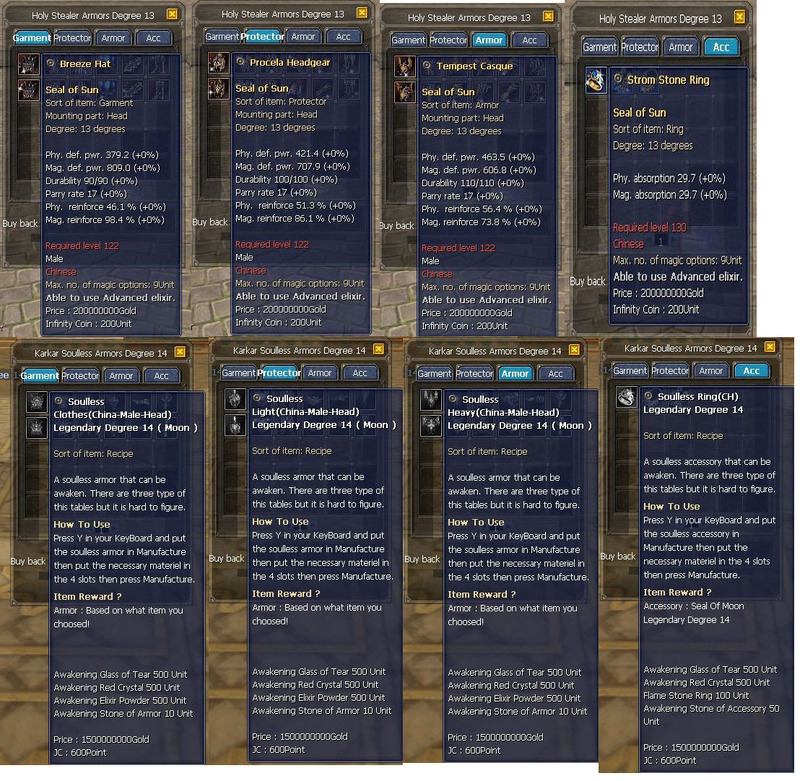 » Buffs(105% Speed Increase 1Day). 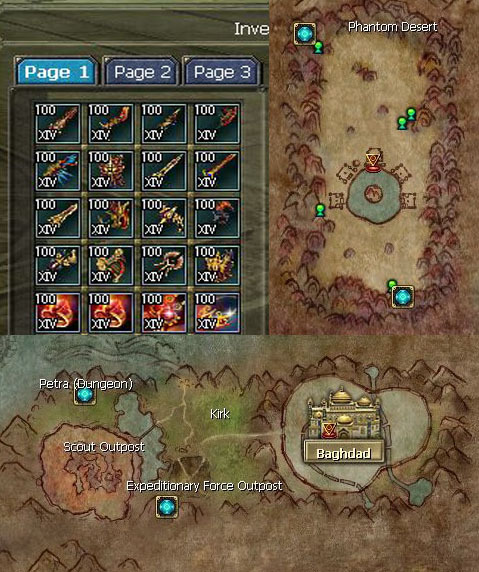 » Items(Exp Booster (1000%) 3hour). 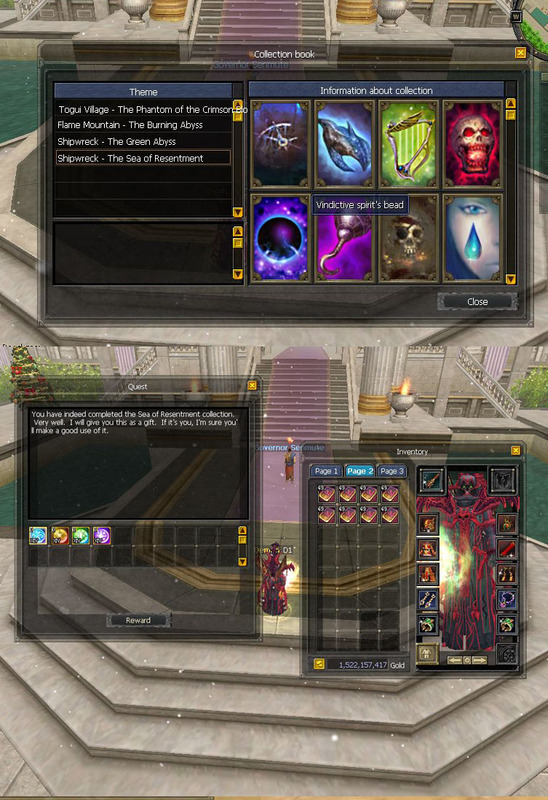 » Items(Scroll Blue Item Job). 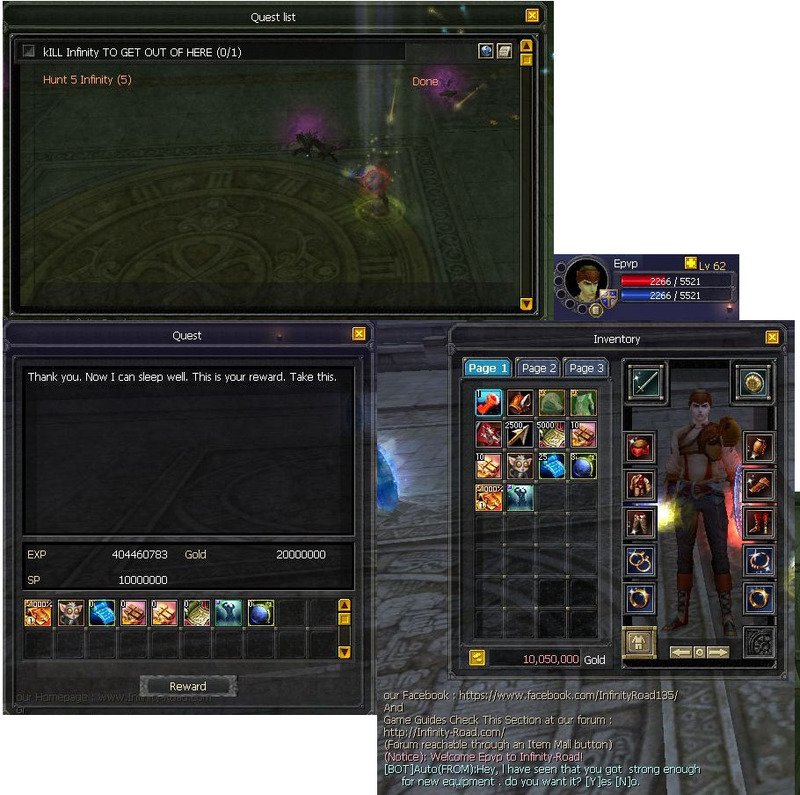 » Items(Reverse Return Scroll 25). 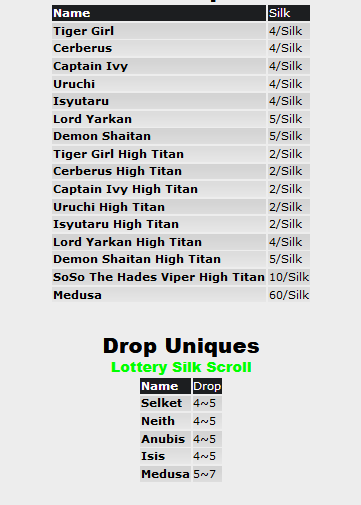 » Items(Instant Return Scroll 5k). 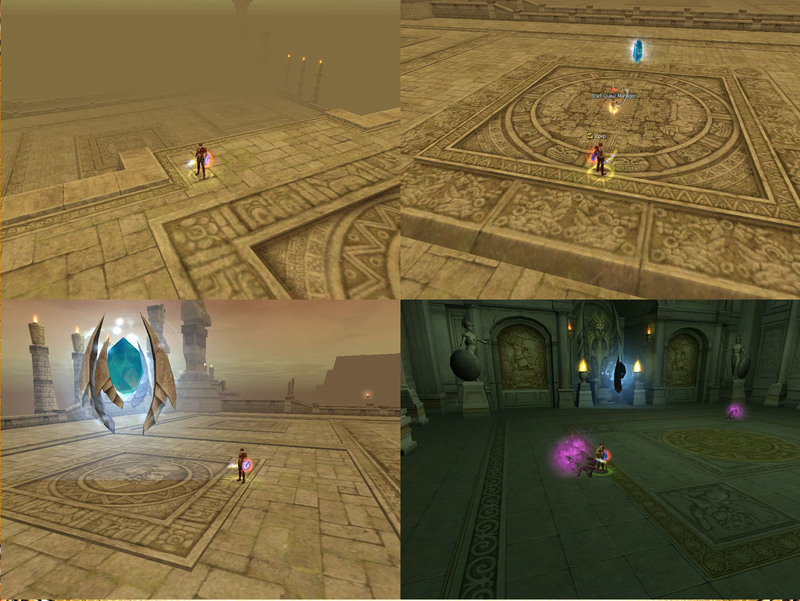 Your gear will automatically change on the following level stages seen on the pictures below. » D1~D10 = SUN+6 FB. » D12 = Moon+6 FB. 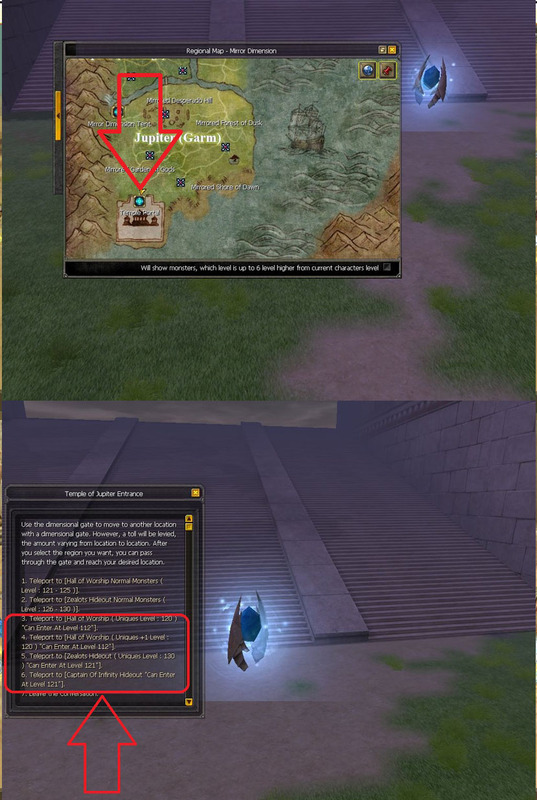 Please note, do not buy items with JC if you've an insufficient amount - in case you try it anyway you'll be disconnected and your gold will be lost. 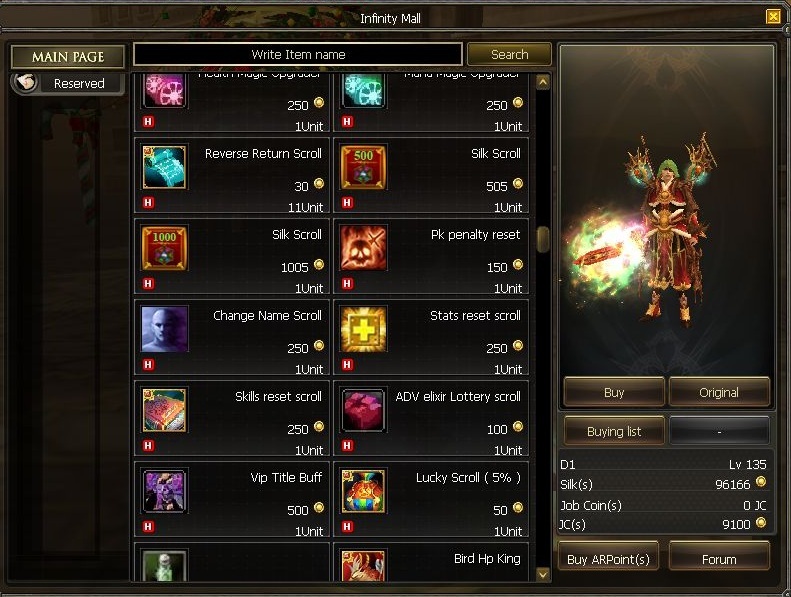 » A-lot of new and special items. 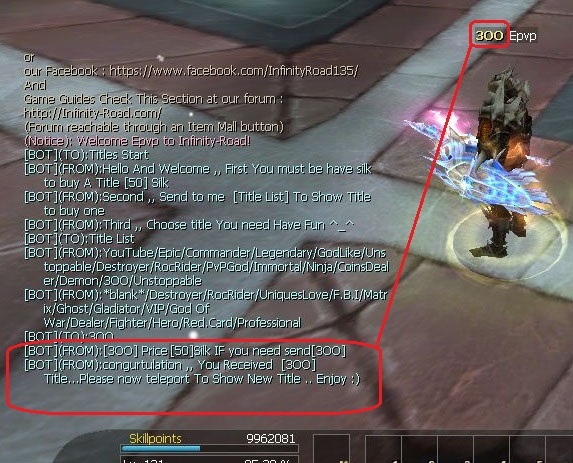 » Here you can get Infinity Coins. 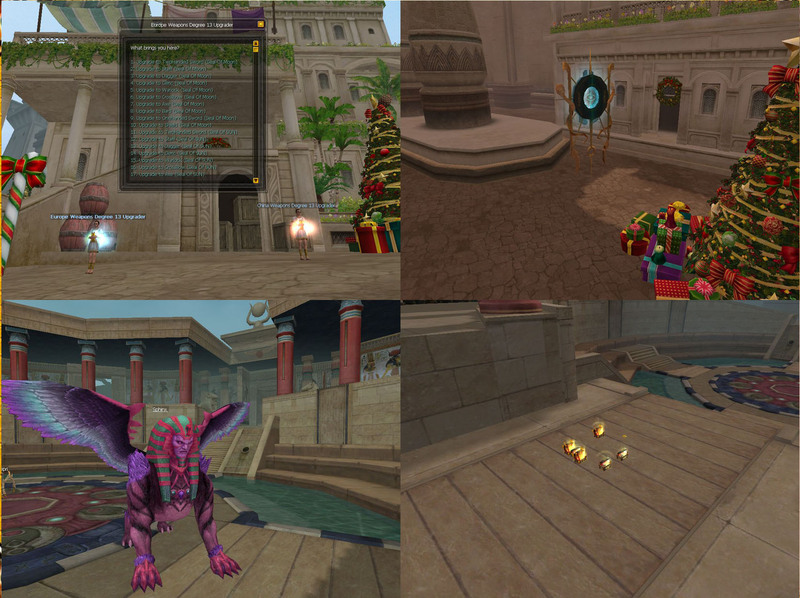 » Here you can get some special elixirs and rare items. 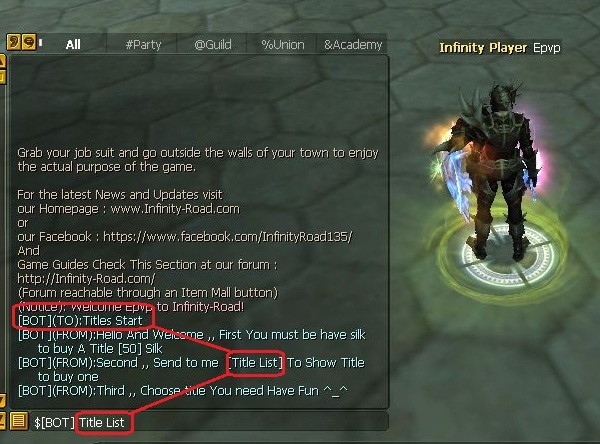 » You can get D13 NOVA weapons and sabakun's jewels by killing the uniques inside it, you can enter it 3times per day, also you should be Lv130+ to be able to teleport to the Temple. 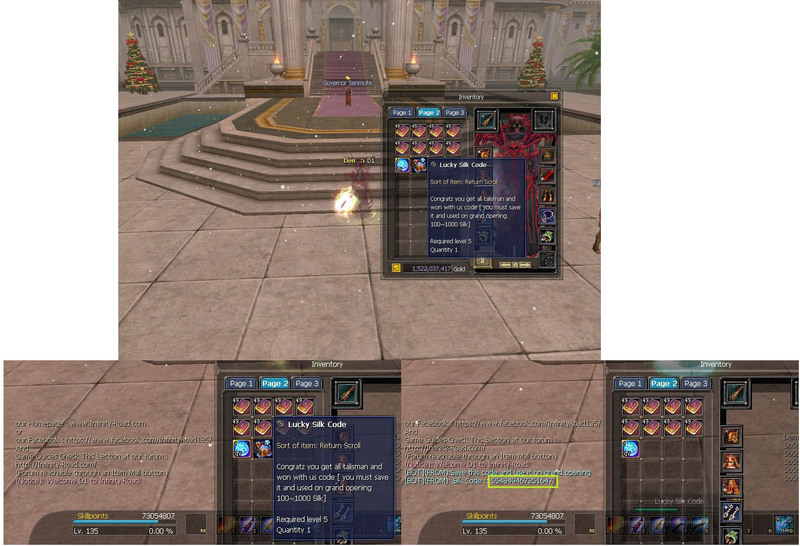 » 5 D13 NOVA weapons = 1 D13 SOM weapon. 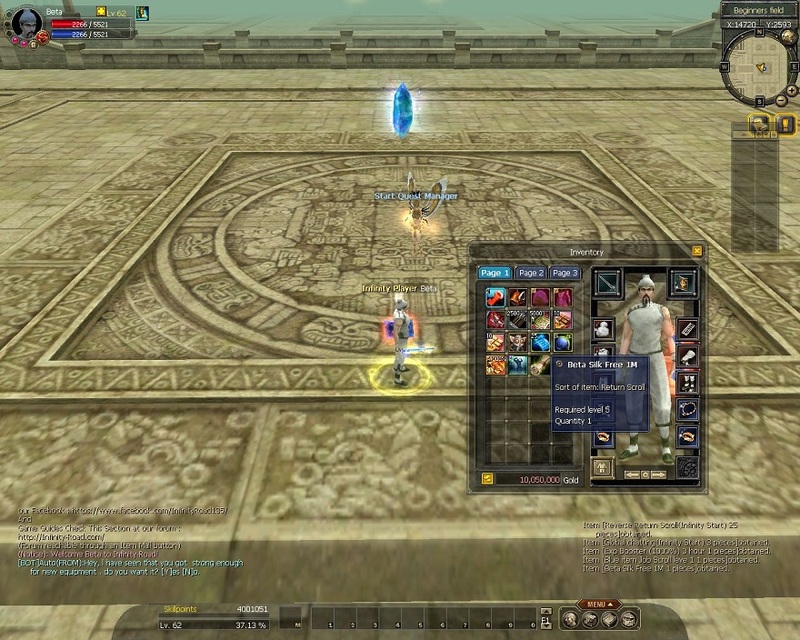 » 3 D13 SOM weapons = 1 D13 SUN weapon. 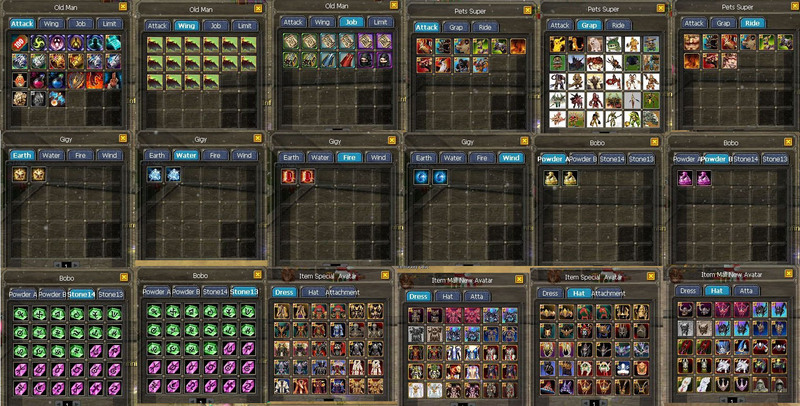 »You must get all talisman from fgw and used it.